Listed below are products on clearance. Quantities are limited so act quick! Prices do not include shipping. Call us for a quote on shipping. It may not be near what you think! 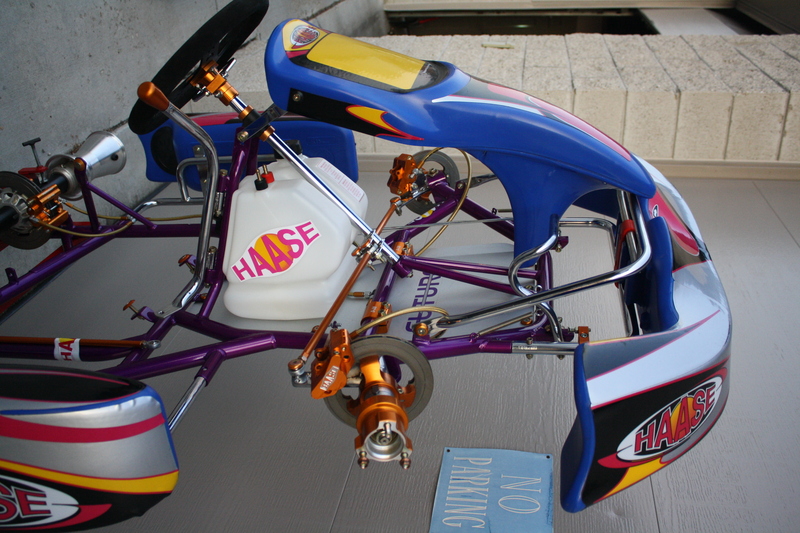 Left over NOS Haase Future 125cc chassis. 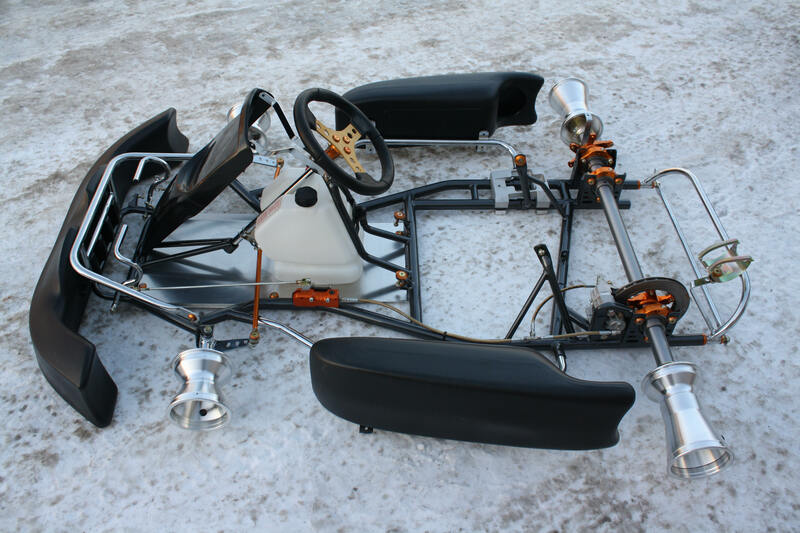 Chassis is 32/30mm, 50mm axle, removable front bar, Haase caster/camber pills, Haase Runner brakes. 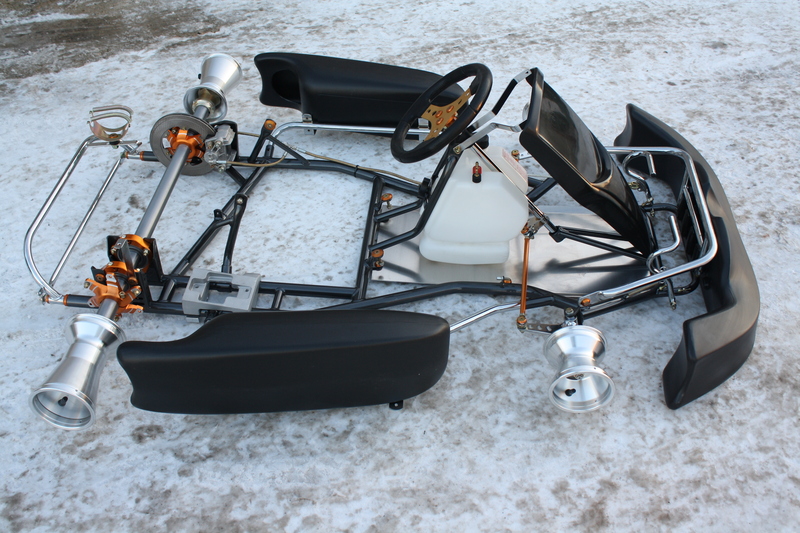 Kart is complete with Unico bodywork, factory Haase sticker kit, aluminum wheels, clear Euro seat. 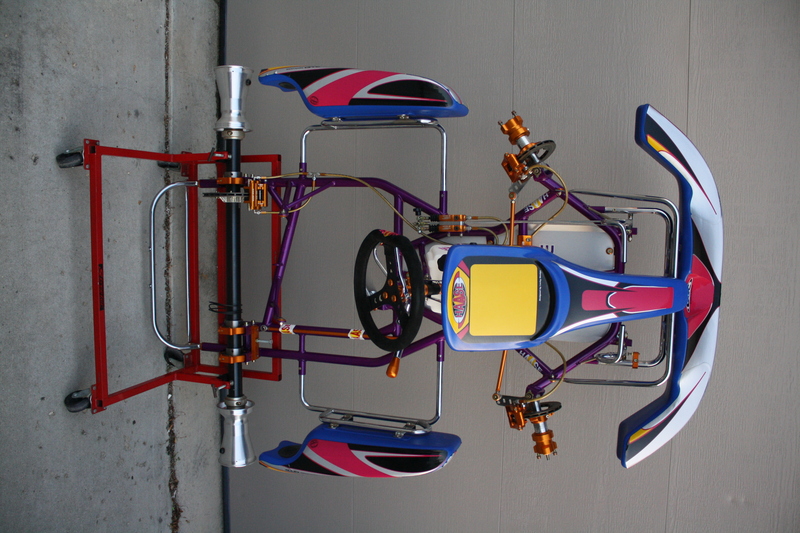 Front brakes are included all for $2999. 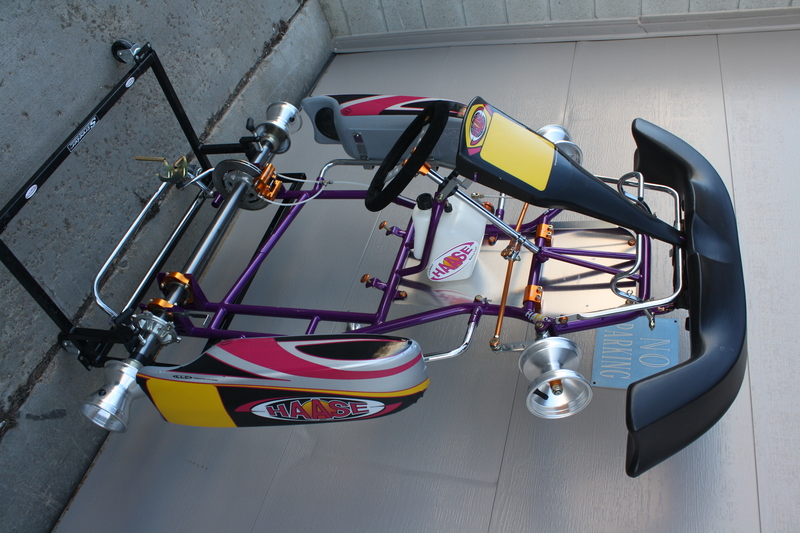 Left over NOS Haase Junior chassis. 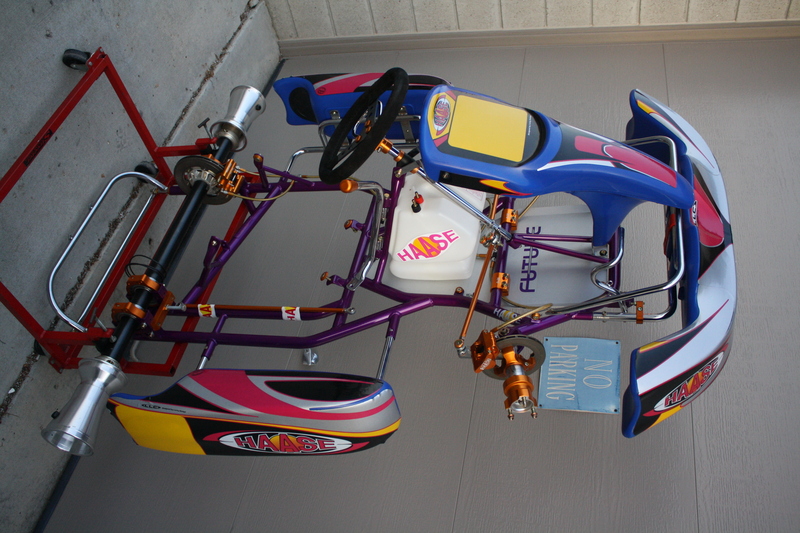 This is the kart for the Junior Sportsman classes. 28mm Cro-Mo Chassis, 40 inch wheelbase. 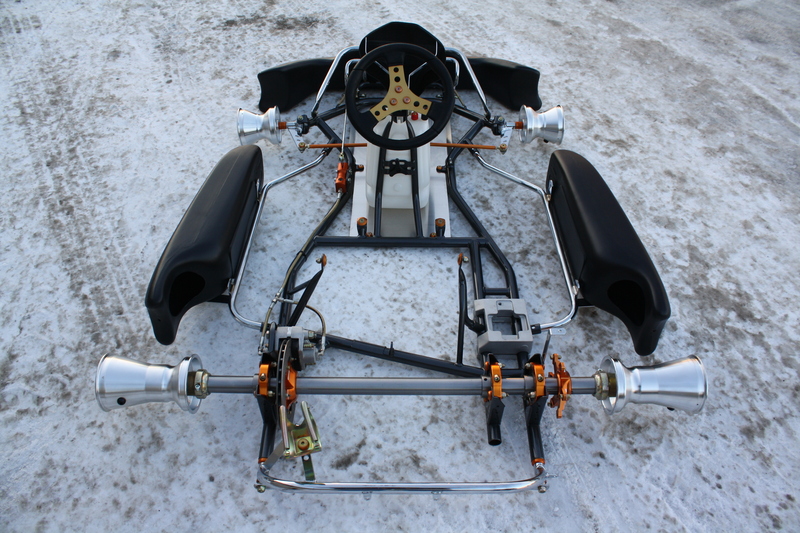 WKA legal. 40mm axle. 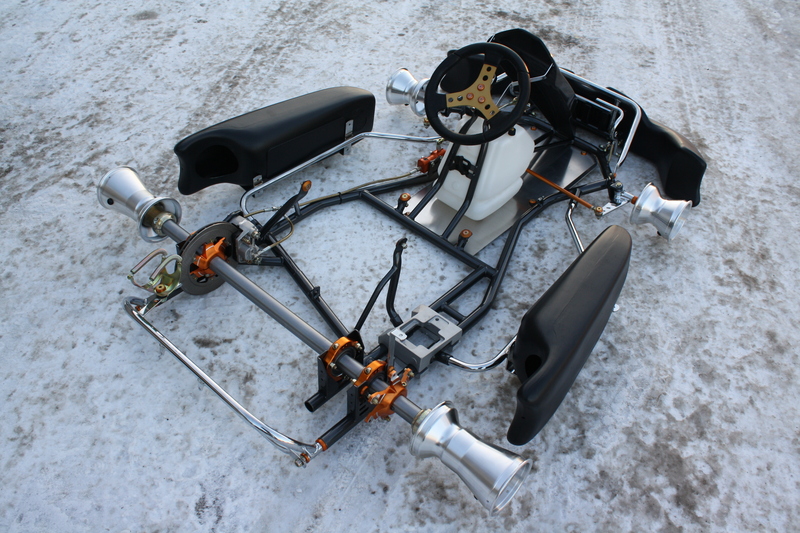 Kart is complete with Unico bodywork, aluminum wheels, clear Euro seat. 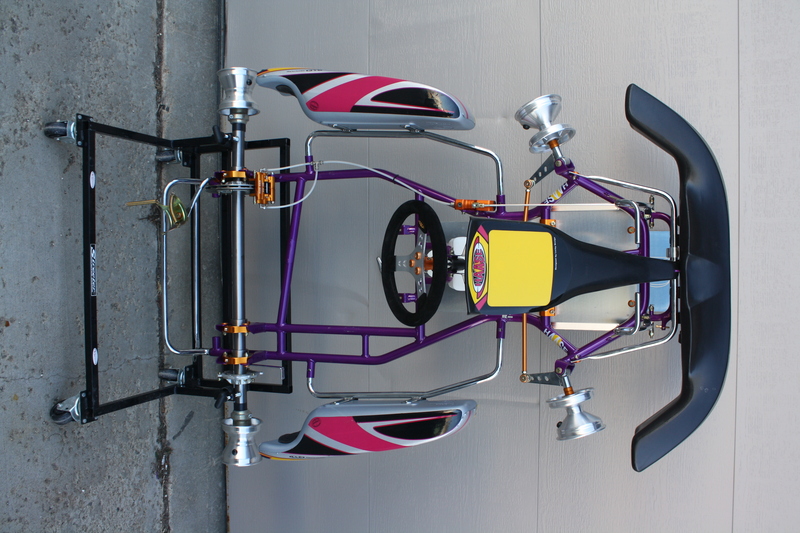 Optional 30mm axle set-up add $250.